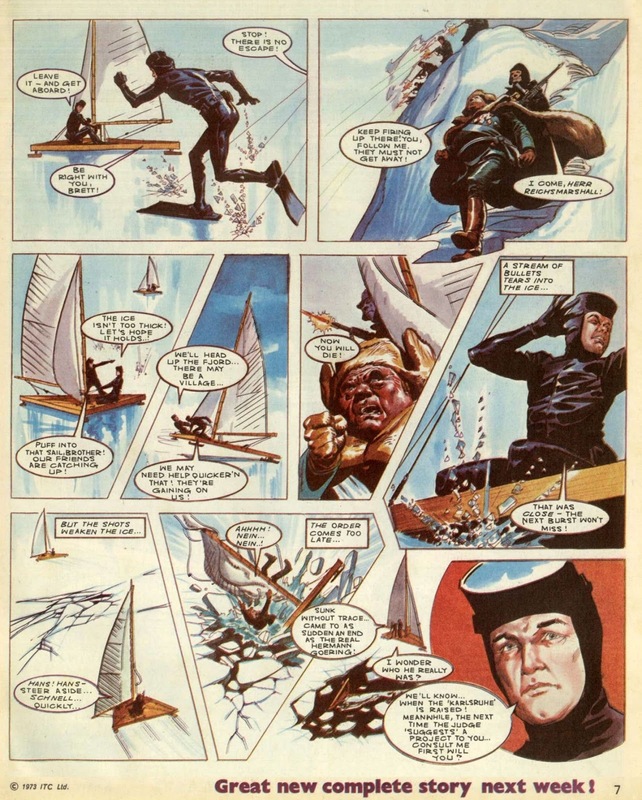 Today's blog features a comic-strip based on the TV series The Persuaders! 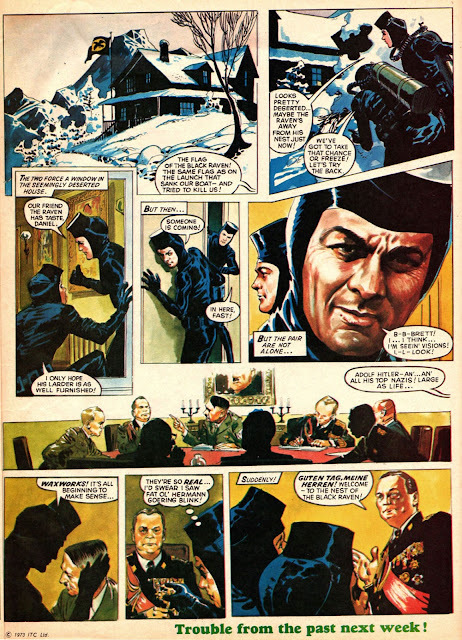 It appeared in the pages of Polystyle Publications' TV Action (formerly Countdown) in 1973. The Persuaders!, perhaps best remembered for John Barry's atmospheric theme tune, was one of the long line of ITC adventure series and began its 24-week run in September 1971. 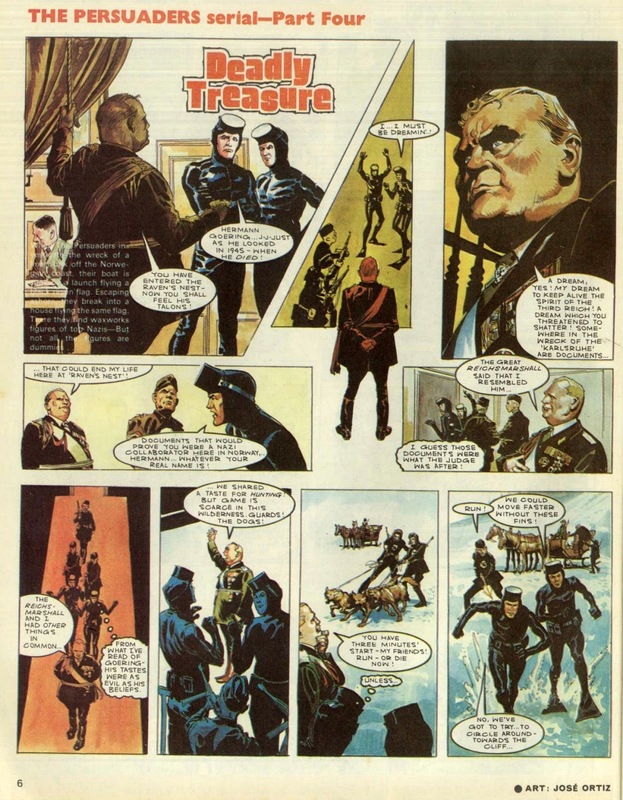 It starred Roger Moore as Lord Brett Sinclair and Tony Curtis as oil millionaire Danny Wilde, two playboys who, reluctantly at first, become partners in a series of adventures. 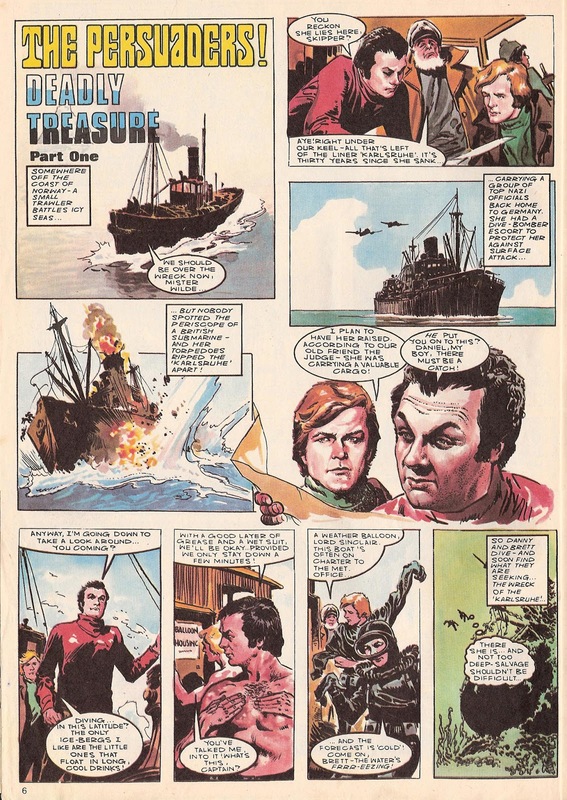 Moore's casting as James Bond prevented a second series being made. 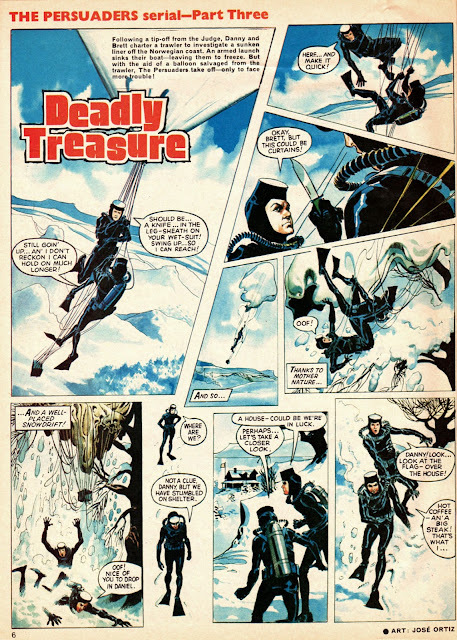 Deadly Treasure only features diving in the first two instalments before taking a slightly barmy turn. 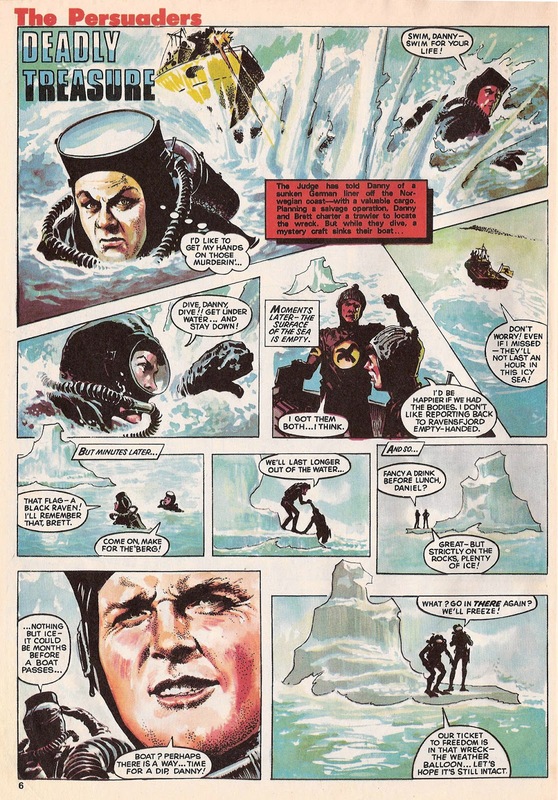 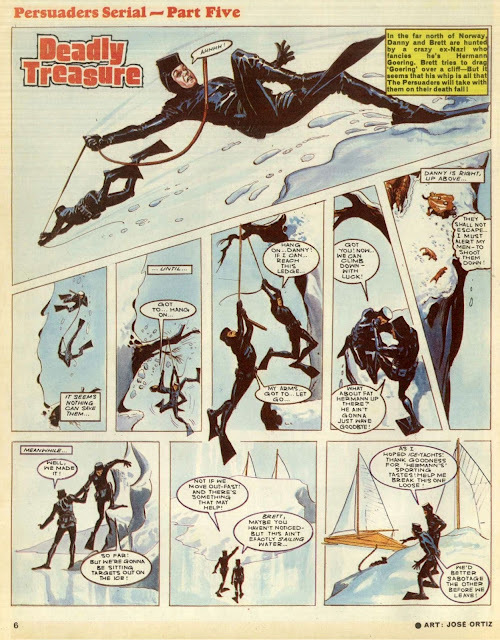 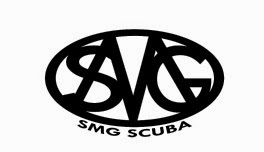 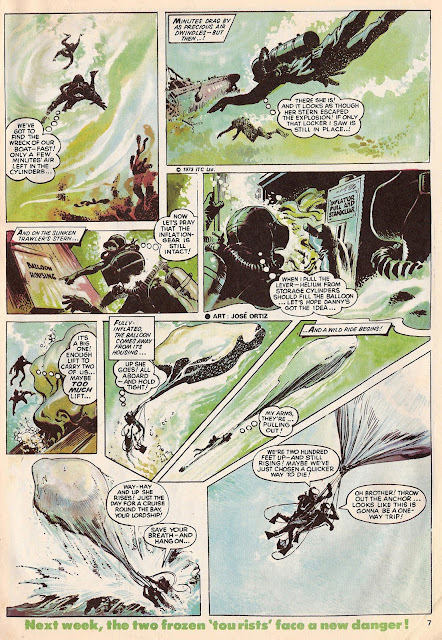 However, I felt it would be unfair not to let you read the whole story and our heroes do remain in their wetsuits and fins for the duration of the tale! 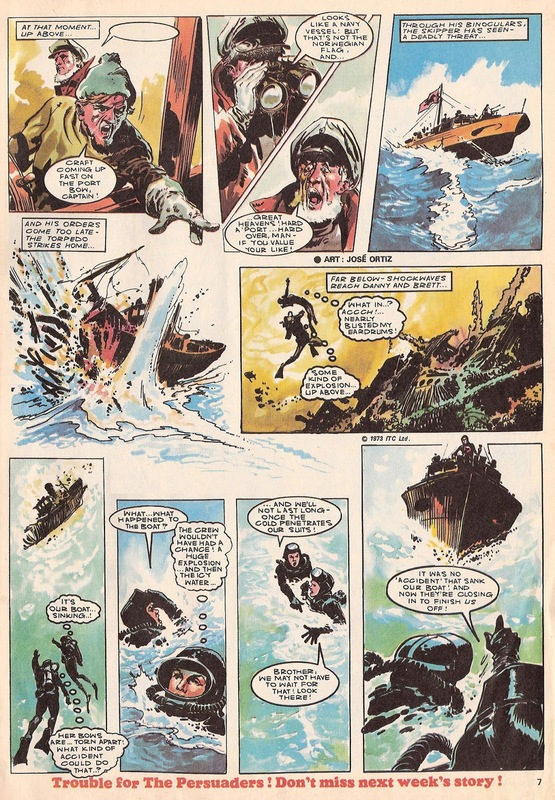 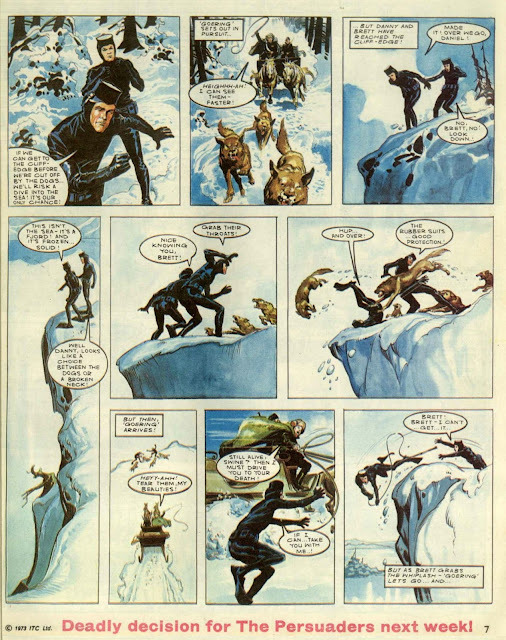 The artwork is by Spanish artist José Ortiz (1932-2013) who worked for publishers in Spain, Italy, the UK (Fleetway/IPC) and the US (Warren). 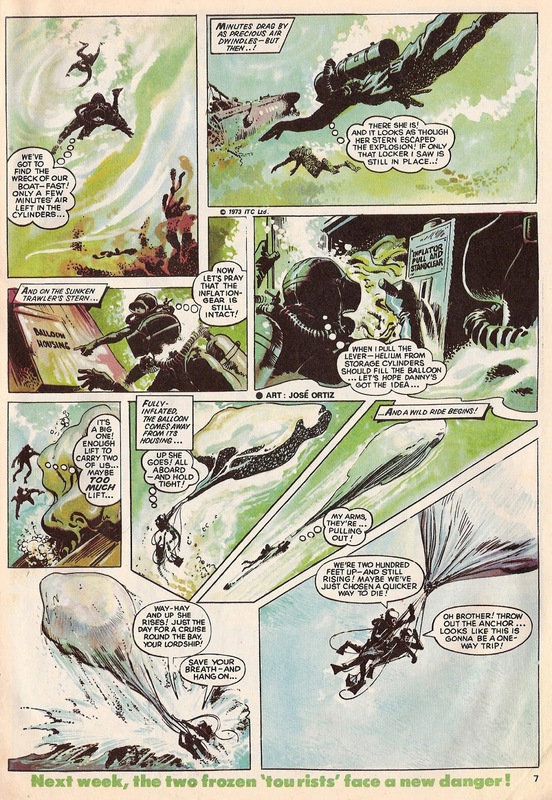 You can read more about him and see more samples of his work over at the Lambiek Comiclopedia. And now, on with our tale! (Click for larger images).